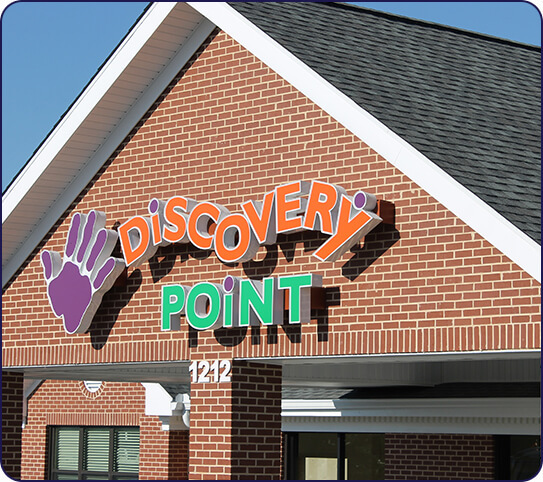 At Discovery Point Oakwood, we strive to create an environment that’s just right for each child. 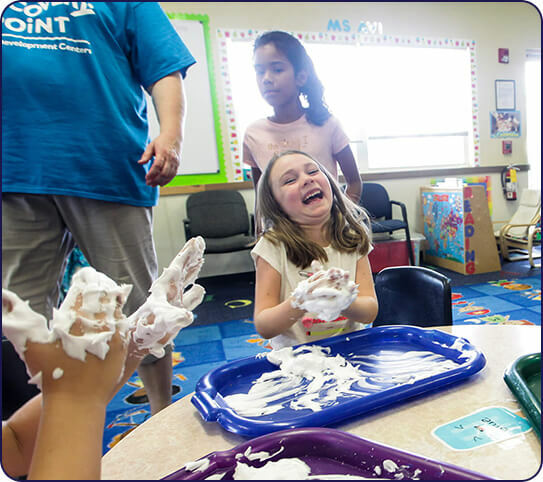 Our approach to early childhood education cultivates growth, independence, and confidence, while giving children the freedom to learn and explore. 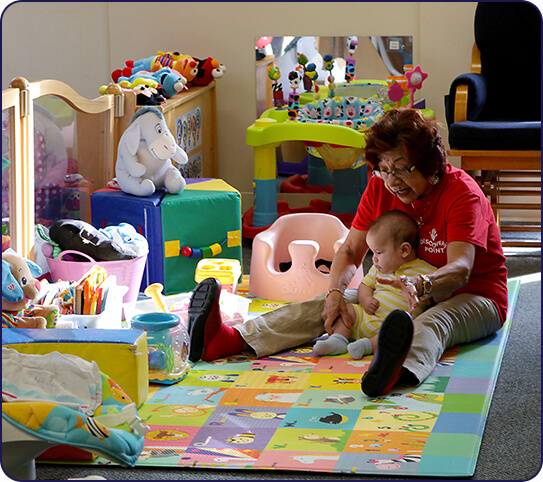 We’re excited to tell you more about the programs offered at our child care center in Flowery Branch. With specific corporate support, our goal is to provide families with the reassurance that—for us—safety, health, nutrition, and learning are our top priorities. 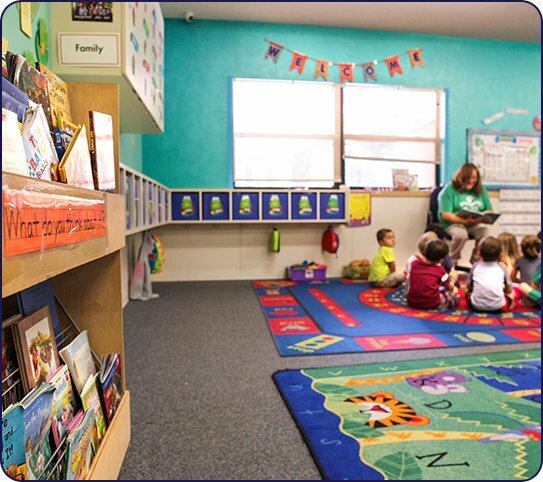 We are enrolled in Georgia’s Quality Rated program, striving to provide the highest quality child care experience for every child. We would like to introduce you to our on-site Director, Brandy Angel. Brandy has over 15 years of experience in early childhood education. She is truly passionate about the opportunity—not just to run the day-to-day operations of the facility—but also to have the opportunity to impact a child’s life each and every day. Outstanding teachers, wonderful families, and exciting children are the foundation of our school. Come and see what you are missing. 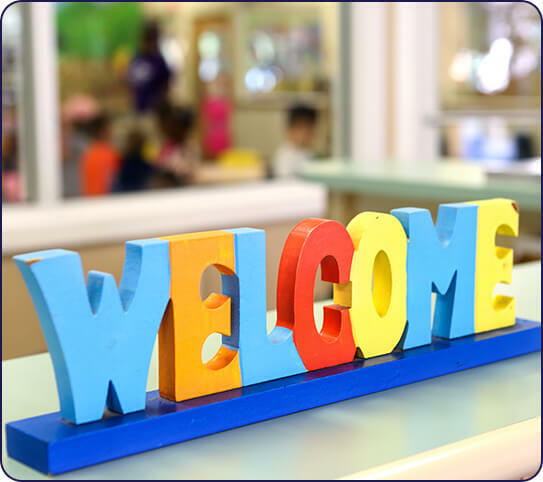 We look forward to meeting you and have you become a part of our family!